Affordable 1 Bedroom. Freshly Painted. Downtown Location. 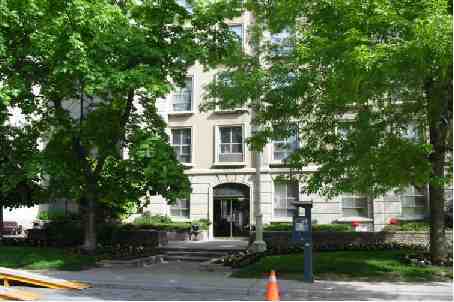 Close To Ryerson, Ttc, Restaurants, Shopping And Nightlife. Walk To Yorkville.